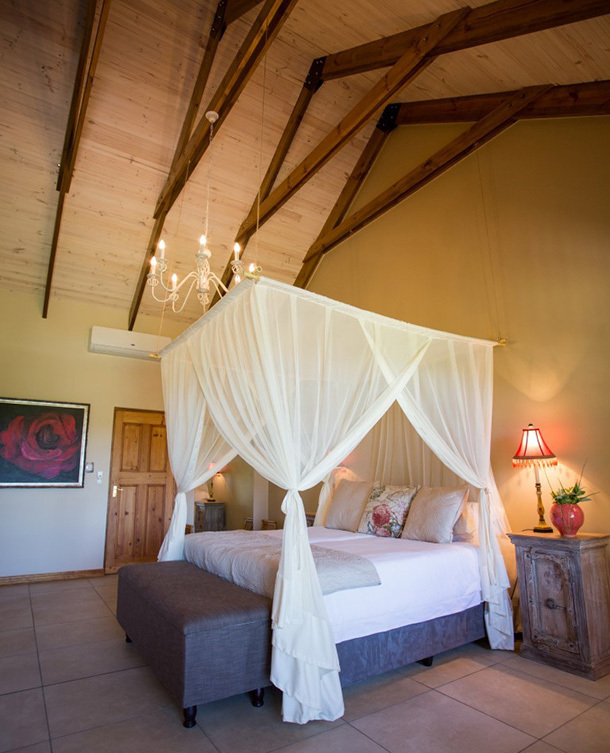 We are now proud to announce the completion of our 5 new rooms. 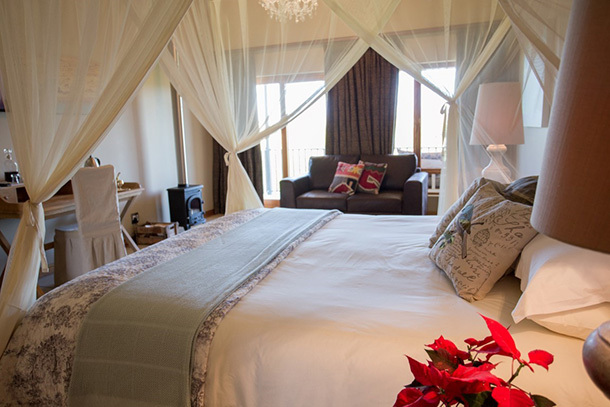 2 x superior honeymoon suites and 3 x luxury suites – all with brilliant views of the Outeniqua mountains and river beds. 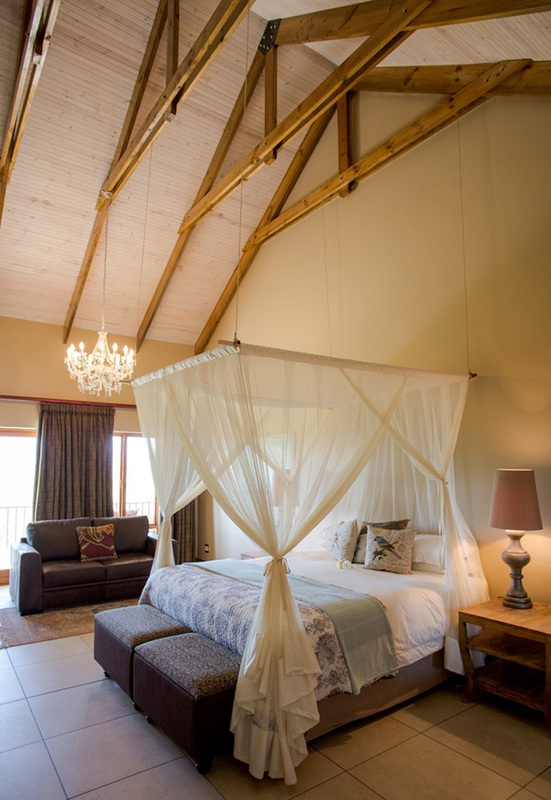 De Zeekoe now offers 21 En-suite rooms, tastefully finished and decorated. 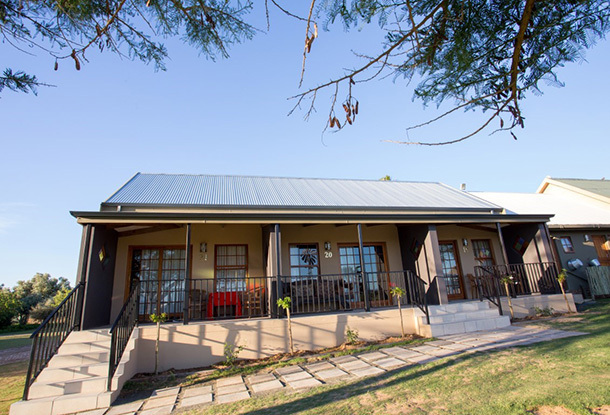 They are warm and spacious – designed to meet the needs of our discerning clientele.